Grado is not a shopping destination. It does feature its tourist trumps, but shopping does not have a particular shine such as to single Grado out from this point of view. 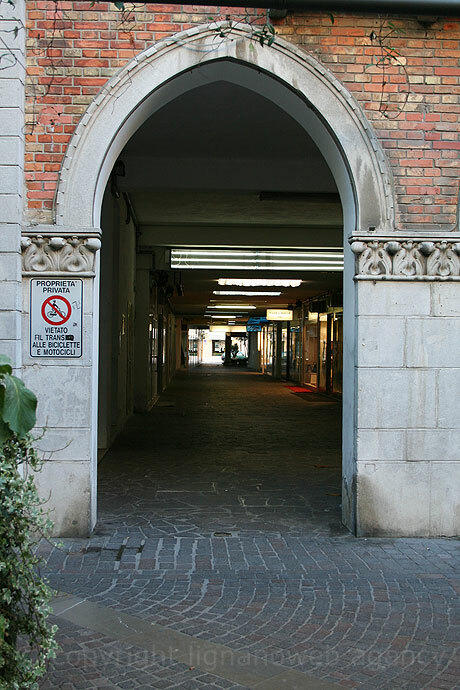 However, there are plenty of shopping opportunities in Grado, the clothing trade being the most flourishing. Viale Dante is lined up with plenty of boutiques chiefly selling fashion products (clothes and accessories), which is why shopping enthusiasts should definitely search is out.